Categories: Antihypertensive, Taj Brands. Tags: ACE-inhibitors, Antihypertensive, Beta-blockers, Diuretics, Heart glycosides. The active ingredient in this medicine is Bisoprolol fumarate. CADROL belongs to group of medicines called beta-blockers. Beta-blockers protect the heart against too much activity. 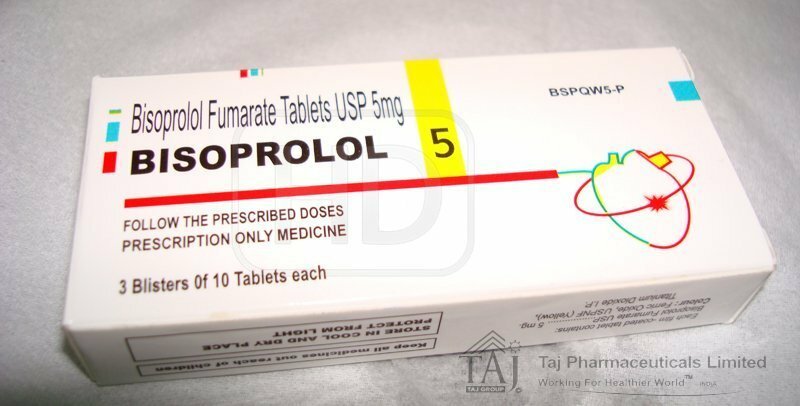 Bisoprolol 2.5 mg, 5 mg and 10 mg Tablets are used in combination with other medicines to treat stable heart failure. Heart failure occurs when the heart muscle is too weak to pump blood around the circulation adequately. This results in breathlessness and swelling. 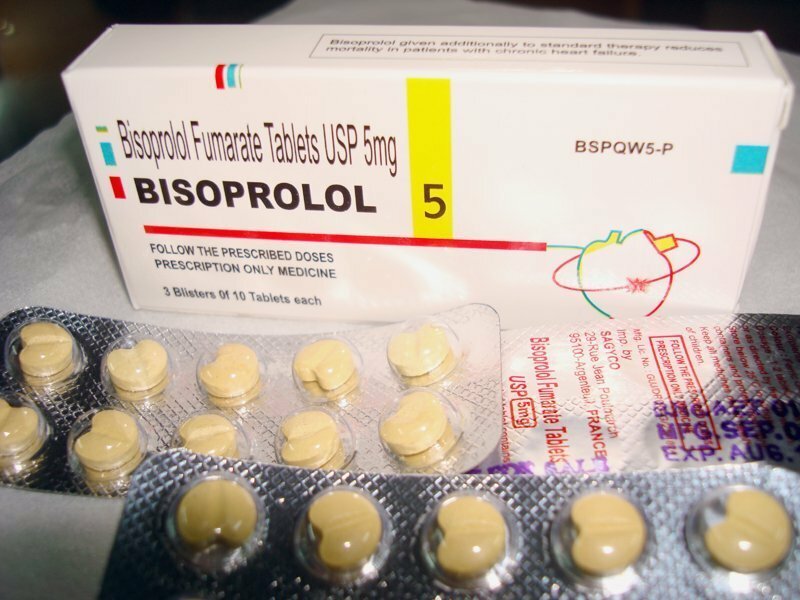 Bisoprolol slows down the heart rate and makes the heart more efficient at pumping blood around the body. 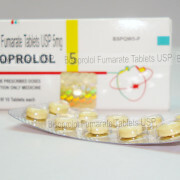 – are allergic (Hypersensitive) to Bisoprolol fumarate or any of the other ingredients of Bisoprolol Tablets. – have severe asthma or sever chronic lung disease. – have severe blood circulation problem in your limbs (such as Raynaud’s syndrome), which may cause your fingers and toes to tingle or turn pale or blue. – have untreated phaeochromocytoma, a rare tumour of the adrenal gland (medulla). – have metabolic acidosis, a condition when there is too much acid in the blood. •	Are treated for hypersensitivity (allergic) reactions. Bisoprolol may make your allergy worse or more difficult to treat. •	Are taking verapamil or diltiazem, medicines used to treat heart conditions. •	Have a thyroid problem. 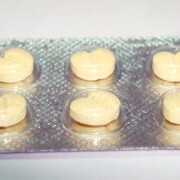 The tablets can hide symptoms of an overactive thyroid. •	All these drugs as well as bisoprolol may influence the blood pressure and/or heart function. •	Medicines to treat severe headaches or migraines (ergotamine derivatives). There is a risk that CADROL can harm the baby if it is used during pregnancy. If you are pregnant or plan to become pregnant you should tell your doctor. He or she will determine whether you can take Bisoprolol Tablets during pregnancy. It is not known whether Bisoprolol fumarate passes in to breast milk. Therefore, breastfeeding is not recommended during treatment with CADROL. The ability to drive or operate machinery may be affected, depending on how well you tolerate the medicine. Be especially careful at the beginning of the treatment, when the dose is increased or when the medication is changed, and when combined with alcohol. Always take CADROL exactly as your doctor has told you. You should check with your doctor or your pharmacist if you are not sure. Treatment with CADROL requires regular medical check up. This is particularly important in the initiation of therapy and during dose increase. CADROL should be taken in the morning, with or without food. Swallow the tablet/s whole with some water and do not chew or crush them. Treatment with CADROL is usually prolonged. Your doctor will start the treatment with lowest possible dose (5 mg). Your doctor will monitor you closely at the start of treatment. Your doctor will increase your dose to obtain the best possible dosage for you. The maximum recommended dose is 20 mg once per day. Patient with severe kidney disease should not exceed 10 mg of bisoprolol once daily. Please consult your doctor before starting to use this medicine. Patient with severe liver disease should not exceed 10 mg of bisoprolol once daily. Before you start using CADROL, you should already be taking other medicines for heart failure including any ACE inhibitor, a diuretic and (as an added option) a cardiac glycoside. 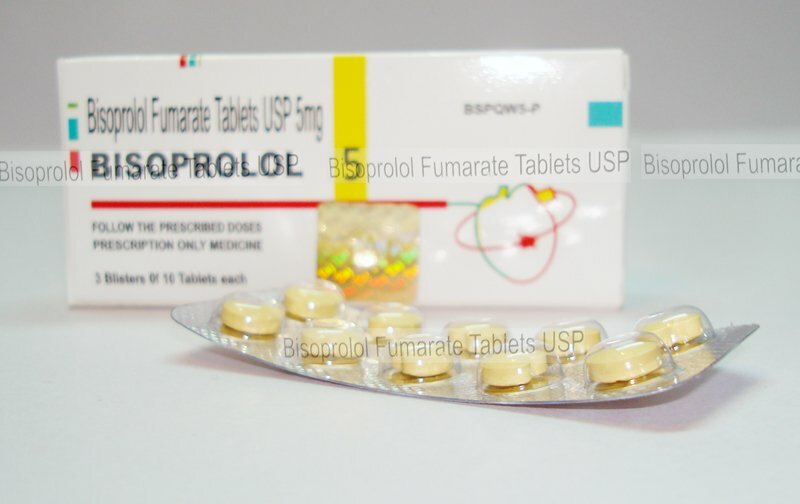 – 10 mg bisoprolol fumarate once daily for maintenance (on-going) therapy. 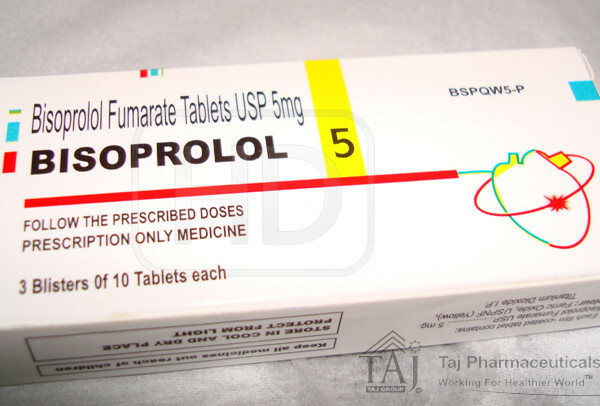 The maximum recommended daily dose of bisoprolol fumarate is 10 mg. Depending on how well you tolerate the medicine, the doctor may also extend the time between dose increases. If your condition gets worse or if you no longer tolerate the drug, it may be necessary to lower the dose again or to stop treatment. For some patients a maintenance dose lower than 10 mg bisoprolol fumarate may be sufficient. Your doctor will tell you what to do. If you have to stop the treatment entirely, your doctor will usually advice you to reduce the dose gradually, as otherwise your condition may become worse. CADROL is not recommended for use in children. In general adjustment of the dose is not needed. 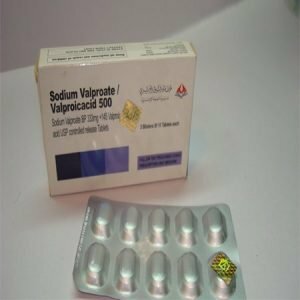 It is recommended to start with lowest possible dose. If you notice that the bisoprolol dose is too strong or does not work well enough, please consult your doctor or pharmacist. If you take too much medicine, or if a child has swallowed the medicine by mistake ask your doctor or hospital for assessing risk and advice. Take this leaflet and any tablets you still have with you. You may feel slow heartbeat, severe breathing difficulties, dizziness or tremor (due to decreased blood sugar). If you forget to take a dose, take it as soon as you remember it unless it is nearly time for your next dose. Do not take a double dose to make up for a forgotten dose. Do not stop treatment suddenly or change the recommended dose without talking to your doctor first. If you need to stop treatment, it must be done gradually to avoid side effects. If you have any further question on the use of this product, ask your doctor or pharmacist. Like all medicines, CADROL can cause side effects, although not everybody gets them. •	worsening of heart failure causing increased breathlessness and / or retention of fluid. •	worsening of symptoms of blockage of the main blood vessels to the legs, especially at the start of treatment. •	muscle weakness, muscle cramps. If treated for high blood pressure or angina then these symptoms occur especially at the beginning of treatment, or if your dosage changes. They are generally mild and often disappear within 1 to 2 weeks. If any of the side effects get serious or if any side effect is noticed which is not listed in this leaflet, please tell your doctor or pharmacist. – Keep out of the reach and sight of children. 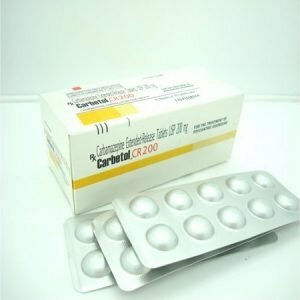 – Do not use CADROL after the expiry date which is stated on the blister and carton after EXP. The expiry date refers to the last day of that month. – Medicinal products should not be disposed of via wastewater or household waste. Ask your pharmacist how to dispose of medicines no longer required. The active ingredient is bisoprolol fumarate. Each tablet contains either2.5mg, 5mg or 10mg Bisoprolol fumarate. Hypromellose E-15(E464), Macrogol 400(E553), Titanium dioxide (E171), Talc. Pack sizes of 20, 28, 30, 50, 56, 60, 90 and 100 tablets per pack are registered for all strengths.